A Greek Inventor and a Famous Chef by Coleen Kwan | STEAMED! 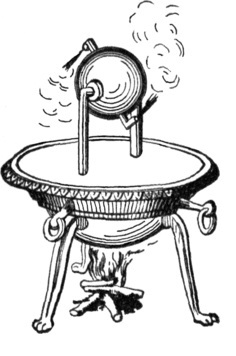 Interesting about the Greek steam engine. I am with you on research being a handy way of avoiding actual writing. 🙂 But I hope my stories improve with each strange fact I dig up. Love your book cover too! I’ll have to check it out. Thanks, Cristen. I also love stumbling across curious facts and saving them for future stories. I loved your post. I love ancient history and I love food. So I ate this right up. 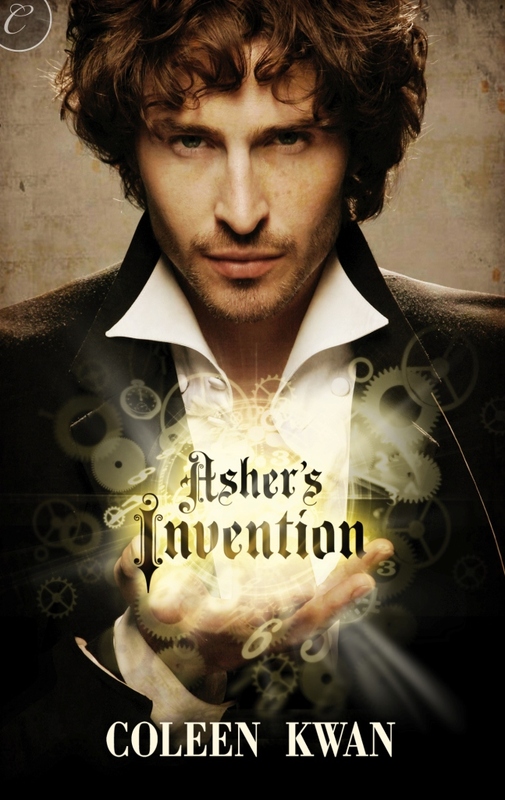 Speakig a which the hero on the cover of Asher’s Invention is quite yummy. The books sounds fascinating. Can’t wait to read it. Thanks, Maeve. They certainly knew how to eat in the nineteenth century.